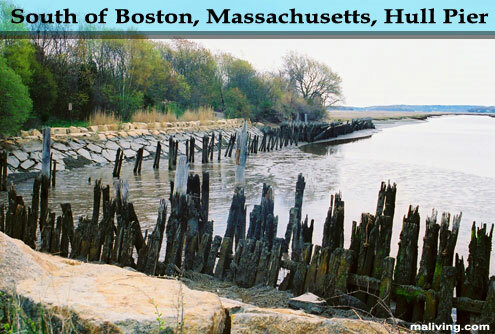 Hull, Massachusetts is located on the Nantasket Peninsula, which juts into Boston Harbor. Hull Bay is created by the town of Hull. Many small islands can be found in the Hull Bay area. There are two beaches in town; Crescent Beach and Stony Beach. By land, Boston is a 20 mile journey from Hull, but by water it’s only 5 miles away. Hull has the smallest amount of land mass in Plymouth County and the fourth smallest amount of land mass in the State. Despite this, Hull has a population density that ranks within the top 30 towns in the entire state. To share any Hull, Mass. information with us, please contact us. Learn more about advertising in MALiving.com.